There is a 12months warranty for our export products from the date of the shipment. If warranty has run out,our customer should pay for the replacement parts. We will refund our customer the sample cost after receiving the order. 2. The DM stronger retractable awning can adjust parallelism in any angle between 5 degree and 80 degree by crank arm retainers. 4. 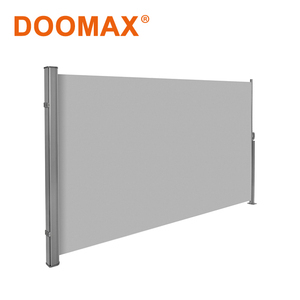 The awning is suitable for hard walls, such as concrete walls, brick walls, wooden walls, light gage steel joist walls and can also be installed on ceiling. 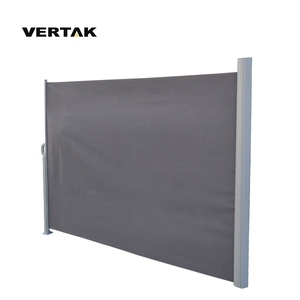 == Material == 1)The DM awning arm is made of high-quality aluminium alloy 2) The fabric is featureed with ultraviolet resistant,good warter proof,hard to be distorted. 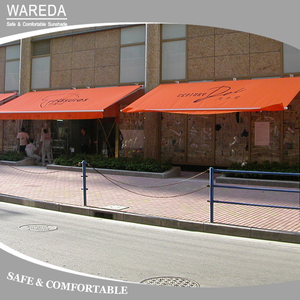 Awning Description Enjoy the nice weather9 Thanks to Ballede this is possible under perfect conditions. With our retractable pergola you creat an outdoor area where is great to relax at any time of the day. Fabric closed for a nap in the shade and rain protection, fully open to enjoy the sunshine and sight. 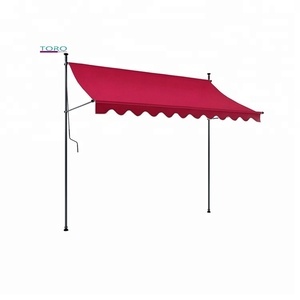 Alibaba.com offers 1,419 retractable side awning products. About 72% of these are awnings, 7% are tents, and 6% are sun shelter. A wide variety of retractable side awning options are available to you, such as poly, acrylic, and polycarbonate. You can also choose from aluminum, aluminum alloy, and steel. 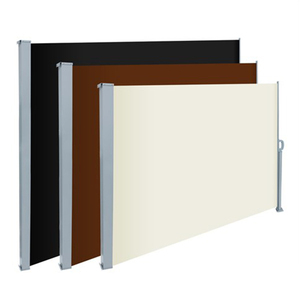 As well as from pu coated, pvc coated, and not coated. 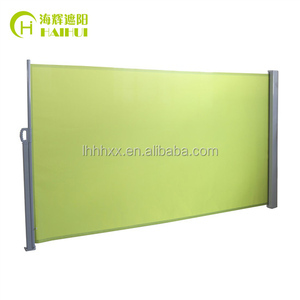 And whether retractable side awning is manual, ordinary switch, or remote control switch. 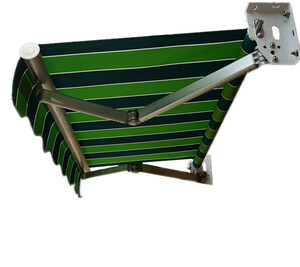 There are 1,433 retractable side awning suppliers, mainly located in Asia. 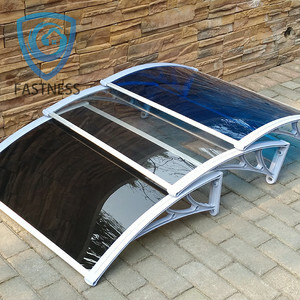 The top supplying countries are China (Mainland), Malaysia, and Turkey, which supply 99%, 1%, and 1% of retractable side awning respectively. Retractable side awning products are most popular in North America, Western Europe, and South America. 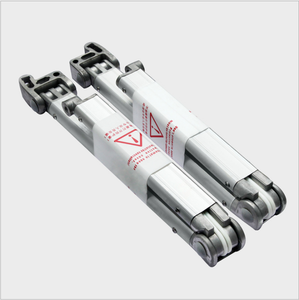 You can ensure product safety by selecting from certified suppliers, including 156 with Other, 89 with ISO9001, and 55 with ISO14001 certification.